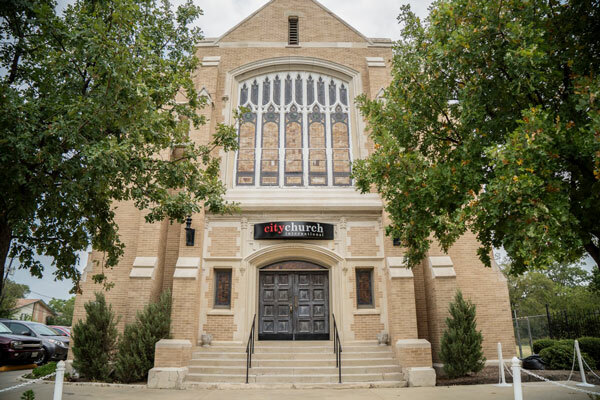 Please plan on joining our City Church International family for 7 days of prayer and fasting in the New Year! Every year CCI sets aside the first few days of the New Year to seek the Lord together with a time of prayer and fasting. We are excited to see how God will use this time to ignite passion and move in our midst for His glory! 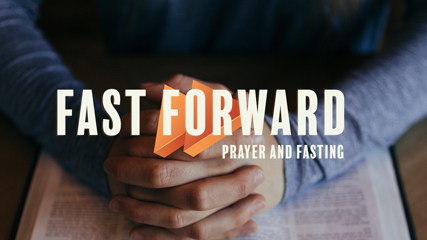 Our “Fast Forward” will begin with a special Encounter Service on Sunday, January 6 at 6pm and culminate at sundown on Sunday, January 13. CCI will have the following SPECIAL PRAYER TIMES during the fast!